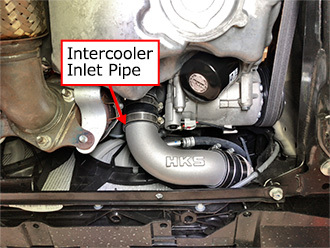 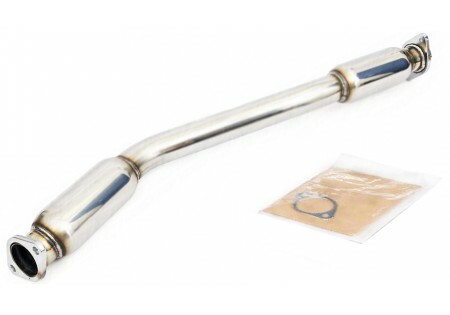 Replacing the rubber inlet & outlet hoses with aluminum hoses restrains its expansion to improve the throttle response and smoothly increase the boost pressure. 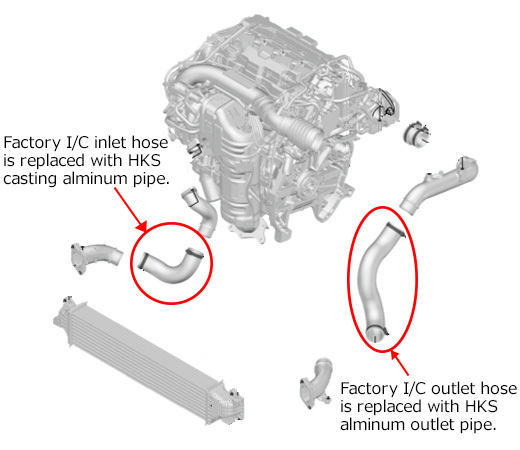 Also, aluminum hoses can be securely connected even under a high pressure. 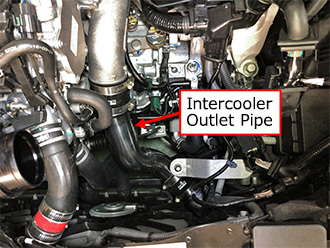 Factory rubber hoses are replaced with aluminum pipes and silicone joint hoses, and they are secured with reinforced hose bands. 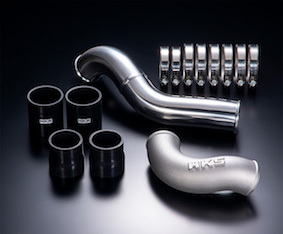 HKS original casting inlet pipe allows smooth layout.